Knowing how to correctly convert verbs and irregular verbs to the past tense is a critical skill. Encourage your child to pay attention to verb tenses as they read; not only will this help them become more aware of them, it is a great way for your child to learn corresponding spelling rules. Knowing how to correctly convert verbs and irregular verbs to the past tense is a critical skill. Encourage students to pay attention to verb tenses as they read; not only will this help them become more aware of them, it is a great way for children to learn corresponding spelling rules. 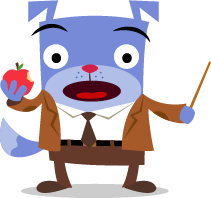 This activity has students not only converting irregular verbs but also applying this skill by using irregular verbs in a story. Students will practice converting verbs from past to present to future tense in statements that reveal truths about their lives. This creative writing activity has students not only converting irregular verbs, but also applying this skill to their very own writing. Adding and subtracting fractions and mixed numbers can prove challenging at first, so familiarity with key steps is critical. The problems in this series offer your child practice with both mixed numbers and improper fractions. Do a spot check. Does your child understand how to change mixed numbers into improper fractions, improper fractions into mixed numbers, and write fractions in simplest form? Adding and subtracting fractions and mixed numbers can prove challenging at first, so familiarity with key steps is critical. 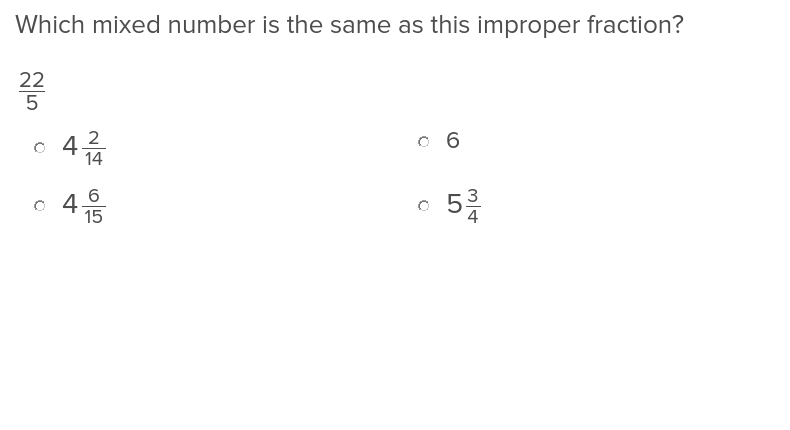 The problems in this series offer students practice with both mixed numbers and improper fractions. Do a spot check. Do your students understand how to change mixed numbers into improper fractions, improper fractions into mixed numbers, and write fractions in simplest form? Fractions got your student in a funk? With these worksheets, he'll learn there's no need to fear fractions! Give your students practice subtracting mixed numbers with like denominators! Give students practice subtracting mixed numbers with like denominators! Give your students practice decomposing mixed numbers into number bonds. Get your child thinking about the main idea within a text, as well as supporting details, by reading a short passage. Practice answering a series of fiction and nonfiction reading comprehension questions in this week's selected resources. As you peruse your child's work, make sure they are supporting their answers with evidence and strong ideas. Given that this age group often enjoys working with others, select an activity that you and your child can complete together. Interactive, cooperative partnerships will both enhance and enliven your child's learning! Get kids thinking about the main idea within a text, as well as supporting details, by reading a short passage. Practice answering a series of fiction and nonfiction reading comprehension questions with this week's selected resources. As you peruse your students' work, make sure they are supporting their answers with evidence and strong ideas. Given that fourth graders often enjoy working with their peers, have your students complete one of these activities with a partner. Interactive, cooperative partnerships will both enhance and enliven their learning! By this time of the year, your fourth grader should be ready to write paragraphs and compositions with increasingly refined structure and cohesion. Strong essays stem from effective planning tools — the resources included here will strengthen your child's ability to write an effective topic and closing sentence, include supporting details, and stick to one main idea. 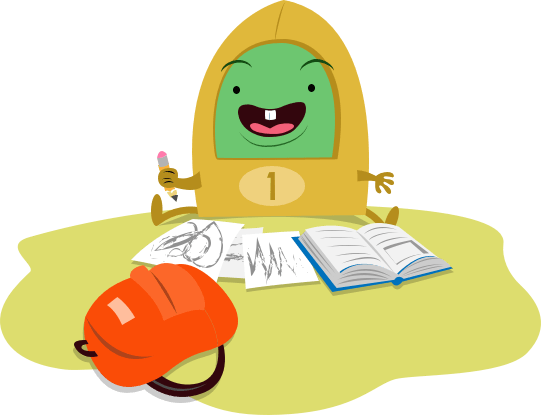 From mapping out an essay to structuring a paragraph, your child will refine key writing skills. By this time of the year, fourth graders should be ready to write paragraphs and compositions with increasingly refined structure and cohesion. Good questions to ask when evaluating your students' abilities are: Do they know how to write a topic and closing sentence? Are they using supporting details? Are they sticking to one main idea? 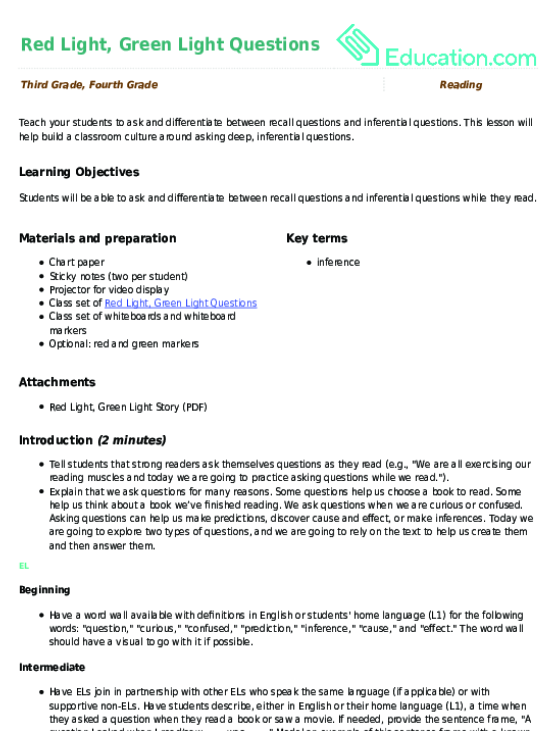 Strong essays stem from effective planning tools — the resources included here help students focus on a main idea, create effective pre-writes, and map out their essays. Practice composition skills and help the reporter get his review of Delicious Treats bakery together sentence by sentence sequencing his points into order.